The number of different diet trends vying for attention is enough to make your head spin. Even major manufacturers are scrambling to keep up by producing new versions of classics designed to cater to ever-changing diet fads. Paleolithic and ketogenic diets, called paleo and keto for short, are the latest plans to rise to prominence. Advocates of both diets claim they’re able to lose weight, control chronic conditions, improve markers of health and even become better athletes. These diets take a low-carb approach to eating and limit or remove foods long thought to be essential staples. However, key differences make paleo and keto potentially useful for different health outcomes and influence the adverse effects experienced. What are these differences, and is either diet a safe, healthy option in the long term? Eating “paleo” is based on the idea of going back to what people ate before the advent of agriculture, which evolutionary biologists place at about 10,000 years ago. The dietary pattern assumes any food Paleolithic people couldn’t make, catch or gather is unnatural for humans to eat. 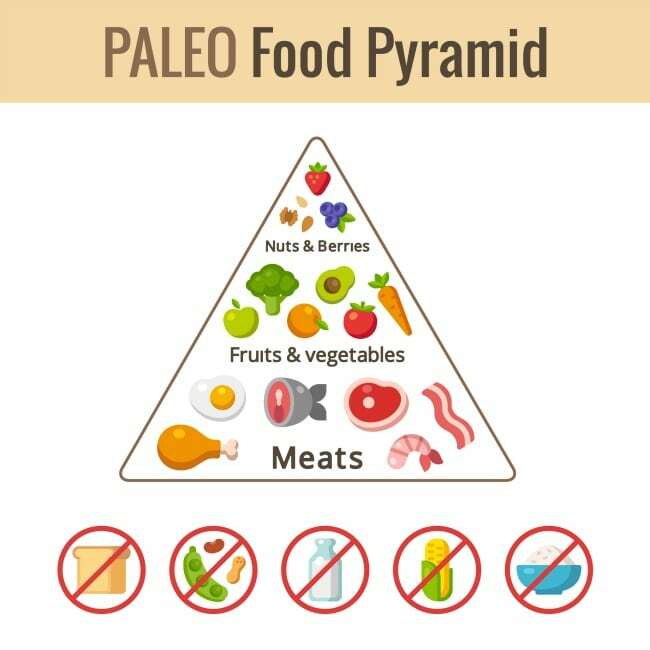 Paleo first showed up in a 1975 book by gastroenterologist Walter Voegtlin and appeared again in a 1985 article title Paleolitic Nutrition by Stanley Boyd Eaton and Melvin Konner and published in the New England Journal of Medicine. The diet gained mainstream popularity in 2002 when Loren Codain published his book, The Paleo Diet. Paleo proponents claim grains weren’t consumed by early man and were sprouted or fermented before being eaten once they were introduced into the diet. Many go so far as paint agriculture as the root of all dietary evil, claiming humans got lazy and fat from abandoning their hunter-gatherer ways. Since the paleo community also asserts cattle hadn’t yet been domesticated and ancient humans didn’t milk “wild animals,” dairy products are also excluded on most paelo plans. Looking at human history from the standpoint of Creationism offers another perspective. Genesis 1 records God placing man in a garden and giving him all the plants of the earth to eat, including the seeds. Cain, one of the earliest humans, is described as “a tiller of the ground,” suggesting agriculture has existed nearly as long as humanity. The phrase “milk and honey” is repeatedly used in early books of the Bible as a description of abundance, and Abraham is recorded as having served milk to three men God sent to him and his wife, Sarah, in Genesis 18. Studies of early human diets lean toward supporting the latter viewpoint, showing plants were a key source of nutrients and grains may also have been included. Food consumption was likely to have varied by region based on what was available and what grew well. This suggests there may be no one-size-fits-all “paleo” eating pattern. Fasting was observed to be beneficial for certain health conditions as far back as 500 B.C. when Hippocrates reported seizures seemed to ease in a fasted state. 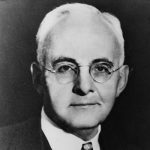 Much later, William Lennox of Harvard Medical School noticed it took several days of fasting for seizures to subside. He connected this phenomenon with a change in metabolism, concluding the body must switch to running on fat instead of carbohydrates as a primary fuel source. 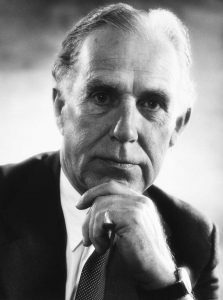 In 1921, Rollin Woodyatt discovered acetone and beta-hydroxybutyric acid in the bodies of people who fasted and those following diets low in carbohydrates but high in fat. His colleague, Dr. Mynie Peterman, developed the basis for such a diet a few years later, allowing patients to enjoy the benefits of fasting without severe caloric restriction. Eating this way puts the body into a state of ketosis. As Lennox postulated, ketosis involves the breakdown and burning of fat to create energy. Byproducts called ketones are created as part of this process, and ketosis occurs once a specific level of circulating ketones is reached. Keto diets fell into disfavor when effective anti-epileptic drugs were developed but resurfaced in 1994 when Dateline ran the story of a boy named Charlie Abrahams. Charlie’s parents related how a keto diet was the only thing able to stop his severe seizures and improve his cognitive function. 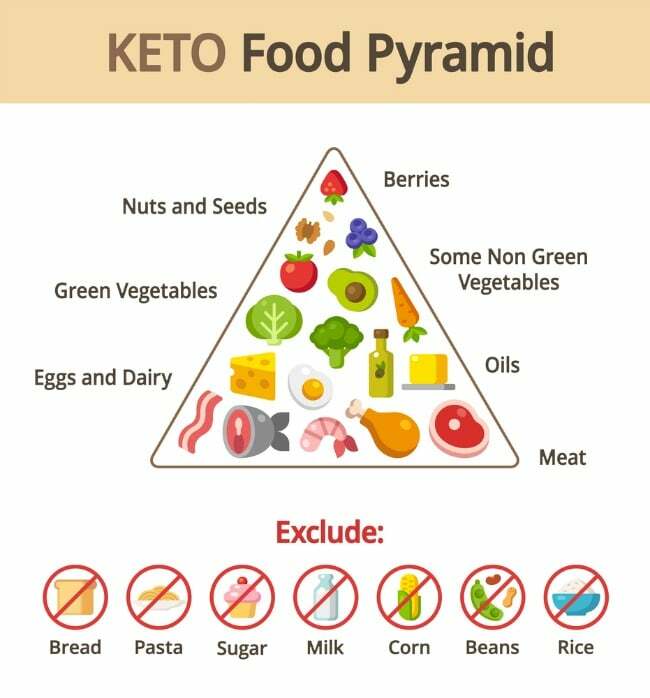 Today, books like The Keto Diet and Keto Clarity have brought the ketogenic diet into the mainstream as a promising solution for weight loss, controlling blood sugar and addressing other modern maladies. These patterns deviate from the therapeutic keto plans of the past and are purported to be useful for different lifestyles and activity levels. Previous diet trends focused heavily on caloric intake, but the tendency now is toward eating specific ratios of macronutrients. Bodybuilders and weight lifters have long used “macros” to monitor their diets, aiming for a balance between carbohydrates, protein and fat designed to maximize muscle gains. The approach is similar on low-carb diet plans, but the goals are different depending on whether someone chooses to eat paleo vs keto. Carbohydrate levels are key on a ketogenic diet. The original plan called for only 10 to 15 grams of carbohydrates per day, although modern plans include as much as 30 grams. This allows no more than 120 calories from carbohydrates. Protein intake is based on activity level. The baseline recommendation is 0.8 grams per kilogram of body weight. Some sources recommend up to 1.2 grams per kilogram for highly active people. Fats make up the remainder of calories, meaning anywhere from 70 to 90 percent of daily caloric intake may come from fat. Consumption of saturated fats is emphasized and encouraged to ensure this goal is met. Since paleo diet plans are more about getting back to the “roots” of what humans should eat and don’t focus heavily on counting or measuring, proponents don’t adhere to any one specific macronutrient ratio. Protein recommendations are generally for 1 gram of protein per pound of lean body mass. Thirty to 100 grams of carbohydrates may be consumed each day depending on individual goals, and fats fill the rest of the caloric requirement. As a result, paleo tends to be higher in protein and fat than standard Western diets but not as low in carbohydrates as keto. Each diet has a list of foods to eat and foods to avoid, and these restrictions are largely responsible for the low carbohydrate content. Keto plans also advocate eating to satisfaction and minimizing between-meal snacks. Both diets exclude “junk food” snacks, soda, candy and desserts made with refined ingredients. Why Do People Follow Paleo vs Keto Diets? For many people, weight loss is the most attractive promise a diet can offer. This is one of the biggest driving forces behind the current popularity of going keto. Despite its unusually limited food list, people embrace the keto diet in the hopes of shedding unwanted pounds and enjoying the associated improvements in health. When weight begins to come off, there is often a simultaneous decrease in several markers associated with the diseases currently plaguing Western society. Both dietary patterns can be useful as healing protocols in certain cases. People suffering from leaky gut syndrome, celiac disease, gluten sensitivity or food allergies may find they feel better on a plan in which grains are eliminated. Lactose intolerant individuals will find paleo to be much friendlier to their digestion than a Western diet with its heavy emphasis on cheese. Studies are being conducted to see if ketogenic diets may have application for more serious conditions, such as cancer and Alzheimer’s disease. Joining a community makes following a non-traditional diet plan easier, and both paleo and keto offer this sense of camaraderie for just about anyone. The diets have been adjusted to be friendly to omnivores, vegetarians and vegans and continue to evolve as prevailing attitudes toward eating patterns change. 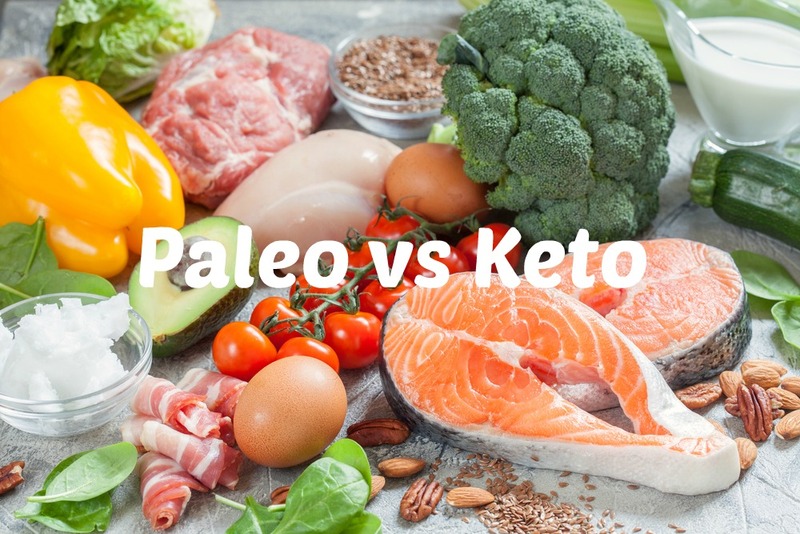 Keto and paleo share one key benefit for anyone currently consuming a Western diet: Following either plan means immediately giving up the majority of the processed foods responsible for so many modern diseases. However, both diets also encourage adherents to consume large quantities of other foods, particularly red meat and saturated fat, correlated with some of these same health problems. The long-term effects of drastic carbohydrate reduction haven’t been widely studied, so it’s hard to say how the body may react to long periods of being in ketosis or metabolizing more protein and fat than is normally consumed. The modern paleo model is much higher in fat, saturated fat and cholesterol and much lower in fiber than the diets of people who lived in ancient times, and ketogenic diets tend to lack essential nutrients. When comparing pros and cons of these low-carb eating plans, it’s also important to consider the social and financial impact of the dietary changes. Both ways of eating can be difficult to adhere to in social situations. Grass-fed meats and high-fat foods like nuts are also more expensive than many of the foods most people are used to buying, and many find their grocery bills increase significantly when adopting a keto or paleo lifestyle. Does Either Diet Really Work? The short duration and cyclical nature of diet fads makes it hard to determine whether or not any given eating plan is effective for health in the long run. It’s clear paleo and keto eating patterns have at least short-term benefits for people moving away from standard Western diets high in refined carbohydrates, processed junk foods and unhealthy fats. Any diet eliminating these foods for even a short period of time is likely to have positive effects, and both paleo and keto adherents take a “cold turkey” approach from day one. When refined and processed foods are cut out of the diet, most people wind up consuming fewer calories and losing weight as a result. The paleo diet in particular helps ease the negative effects of the Western diet by emphasizing fresh, whole foods produced without artificial ingredients or unnatural methods. The high fat content of both diets tends to make people feel more satisfied while eating fewer calories, so it’s easier to maintain a caloric deficit than on other types of diets designed for weight loss. Cholesterol, triglycerides and blood sugar levels tend to fall when people lose weight on calorie-restricted diets,[https://www.ncbi.nlm.nih.gov/pubmed/14610532] which helps to explain why both paleo and keto advocates see improvements after short periods of following their new diets. However, many experts agree low-carb diets don’t work when people attempt to stick with them for a long time. Weight loss may stall or reverse, markers for heart disease can increase and risk factors for chronic illnesses go up. A large body of scientific evidences correlates high intake of red meat, dairy products and saturated fats with greater risk for heart disease, diabetes, stroke, cancer and other major causes of death in the Western world. Sticking with any severely restricted diet in the long term can lead to health problems either from consuming too few calories or missing out on important nutrients. This is why ketogenic diets were historically used in supervised clinical settings to address specific diseases. Though keto plans do have benefits for some conditions, their efficacy as long-term solutions for weight loss has yet to be documented. We advocate for sustainable approaches to weight loss. Although paleo and keto diets both limit carbohydrates, each has a slightly different approach to balancing nutrients. The basic concepts take advantage of the current popularity of going low-carb for weight loss and improved health, cutting out foods perceived as “bad” or unnatural in the human diet. In some ways, the mindset is similar to the fear driving the earlier low-fat craze, only this time carbohydrates are taking the hit as the cause of weight gain and disease. With paleo’s focus on eating whole foods believed to be staples in human history and keto’s roots as a successful therapy, it’s possible to derive benefits from either style of eating. However, any diet in which complete foods groups are eliminated or a specific macronutrient is restricted has the potential to cause adverse health effects in the long term. Current evidence and ongoing scientific studies support consuming a diverse diet high in whole plant foods to support health and help the body combat common diseases. Adhering to a dietary pattern sustainable for life instead of a dogmatic diet fad has the best outcome for overall well-being.